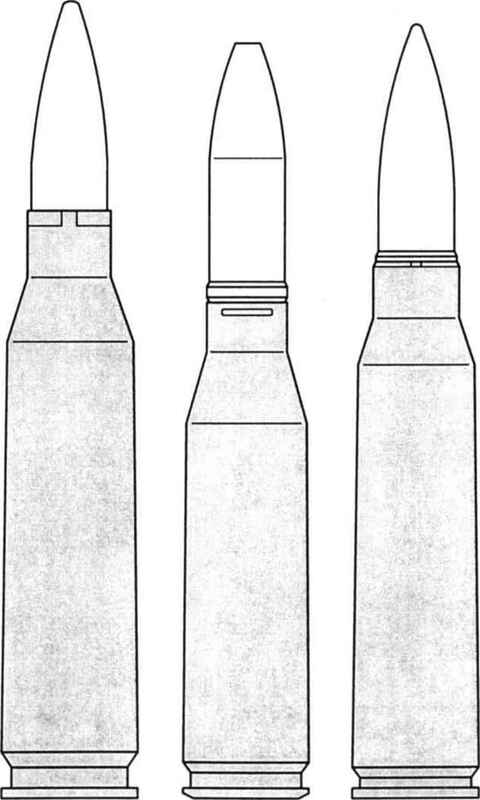 The following drawings, prepared by Dr Jean-Frangois Legendre, represent cartridges used in service automatic weapons between the calibres of 11.35mm and 57mm. Some which may have seen only very limited use have been excluded. One cartridge has so far eluded all efforts to trace it; that for the 37mm Schneider Ml930 AA gun. 20cm long by 1cm wide) has been included on each page. 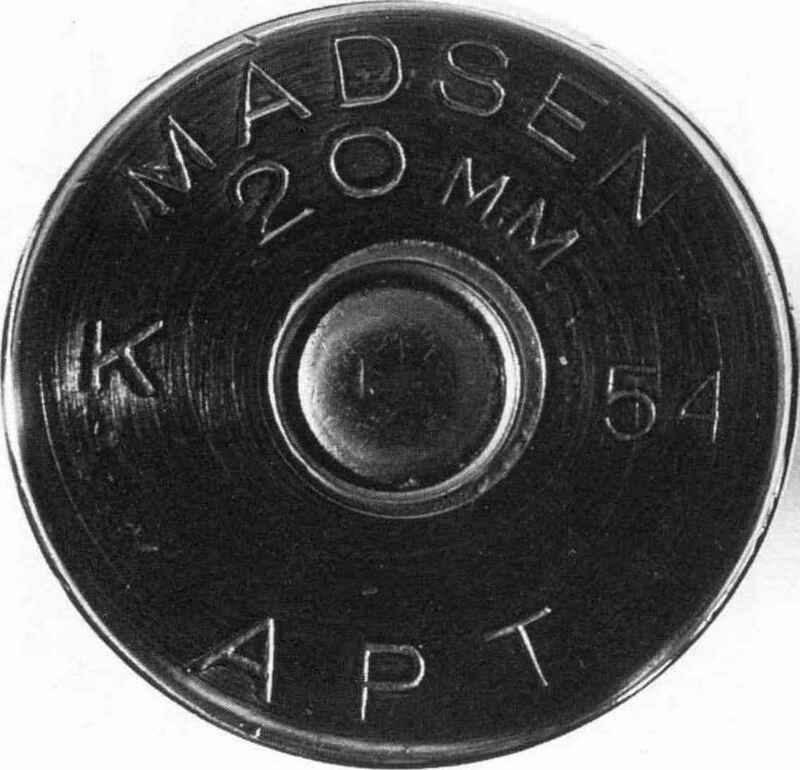 Measurements of case length and rim and body diameter are included in Appendix 2 in Table 1 (and Table 2 for experimental and other comparable cartridges). No attempt has been made to show the variety of projectile types used in these cartridges. 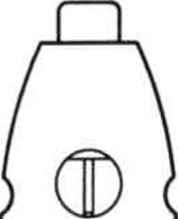 In most cases a typical AP or HE has been drawn, but in some cases an interesting but less common projectile is shown (e.g. the early HE round for the 20 x 70RB, the APDS for the 25 x184 and the Hartkerwnunition for the 30 x 184B). 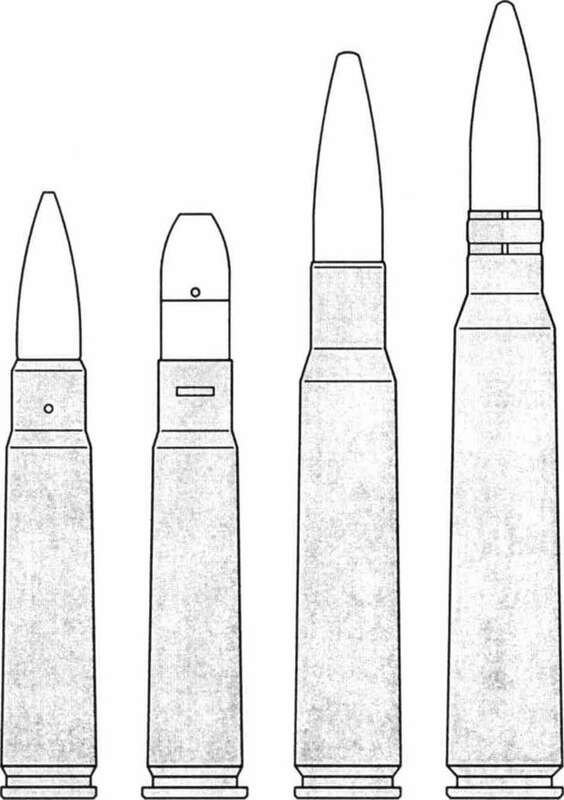 Detailed and sectioned drawings of many different projectiles are included in other works, particularly those by Labbett and Lenselink/de Hek.